During the senior class meeting on April 10, students were given this important information. Please be sure to check the dates and information carefully. 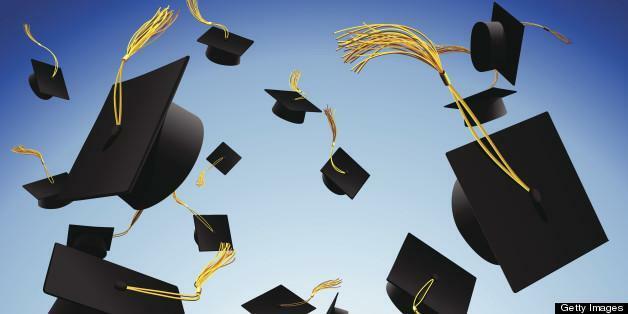 Graduation is just around the corner! 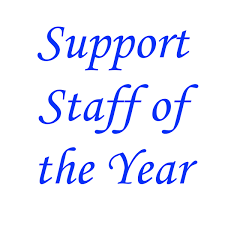 Dorman High School is extremely proud to announce our Support Staff of the Year, Robin Buckley and Javan King. The Dorman High School prom will be held on April 27, 2019. Visitors from other schools must have permission to attend the Dorman prom. A link to the permission form is attached.